While most wars throughout history were won and lost on the ground or at sea, we've entered a new era of fighting where most of the action takes place in the air. 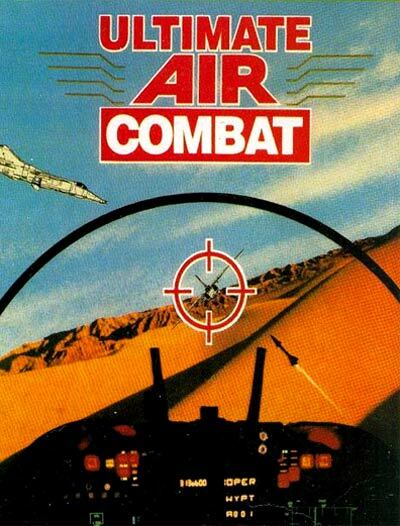 In ULTIMATE AIR COMBAT, you're the best fighter pilot in the world, and your country needs you to bring your skills to the front and help end an ongoing conflict. You can choose between the F-14 Tomcat, the F-18 Hornet, and the Harrier II as you embark on a 36-mission campaign to take out an evil dictator and his renegade army. You can customize the arsenal on your plane by choosing from 20 devastating weapons you'll use in air-to-air and air-to-ground combat. The 360-degree action will have your head spinning, but you'd better keep your cool if you're going to go home a hero!